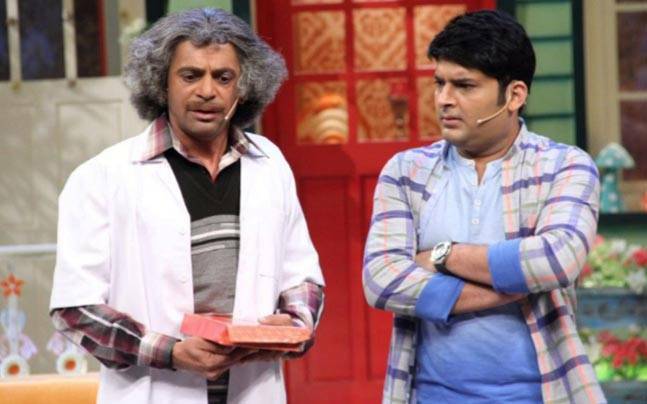 Comedian Sunil Grover is all set to debut his own show, yes you heard it right. It will also feature celebrities but the scenario will be completely different from the Kapil Sharma Show. Most importantly and interestingly, Sunil Grover’s name won’t be in the title. The show will go on-air in the month of June. The show will also mark the comeback of Ali Asgar, Chandan Prabhakar and Sugandha Mishra. 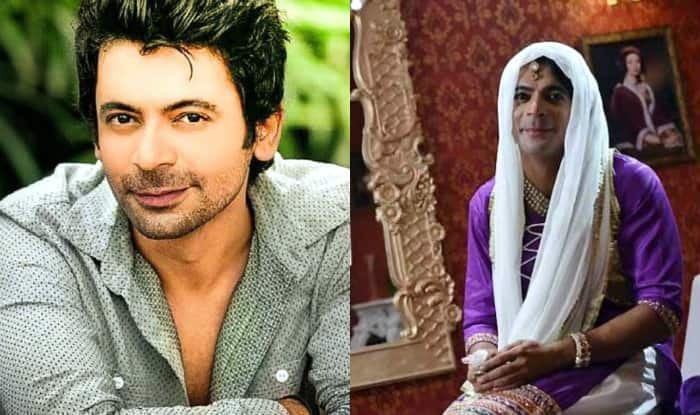 The makers of the Sunil Grover’s show have put forward the proposal of their show to Sony Entertainment channel but the deal hasn’t been locked yet since. As we all are aware of the craze of Dr Mashoor Gulati, Rinku Bhabhi and Piddu, the other channels are also offering the team to bring the show to their channel. Sony in a large proportion will say yes to the show as the Kapil Sharma Show has lost its position in Top 10 TV shows. As per reported by the Indian Express, According to this week’s BARC India data, The Kapil Sharma Show has garnered 4.4 million impressions, down from last week’s 4.6 million impressions. The show which has averaged between 5.5-6.5 million views ever since it premiered has seen a drastic drop since the fight between Kapil and Sunil. Many Celebrities such as Sunil Pal and Rishi Kapoor have tried to bring Kapil and Sunil together, but their effort has gone useless.